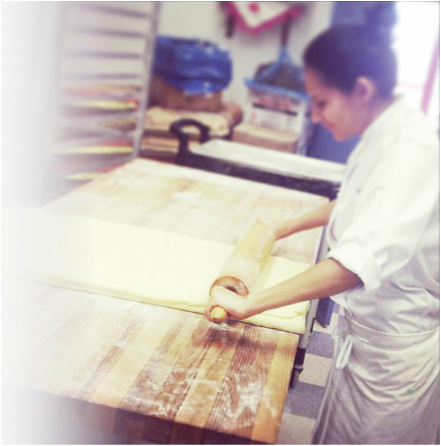 Pastry Chef Deisy Tapia has been baking since she could hold a mixer. 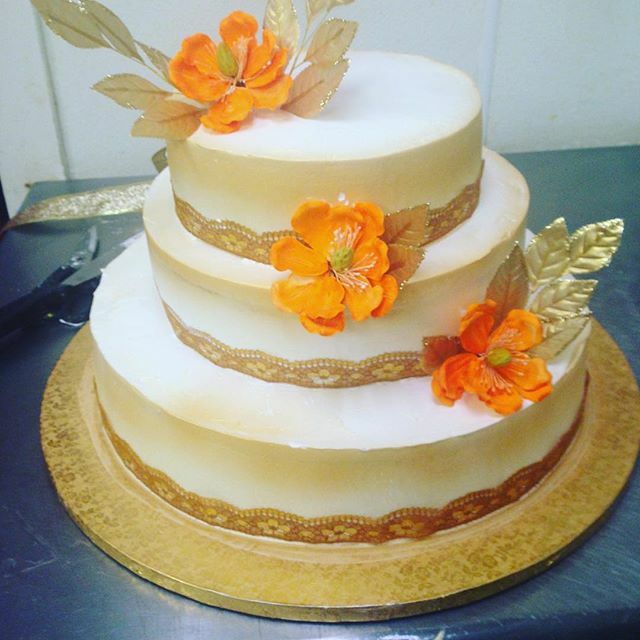 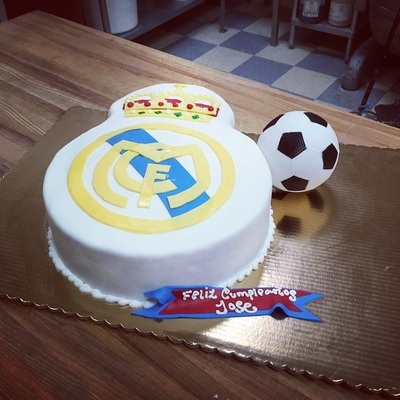 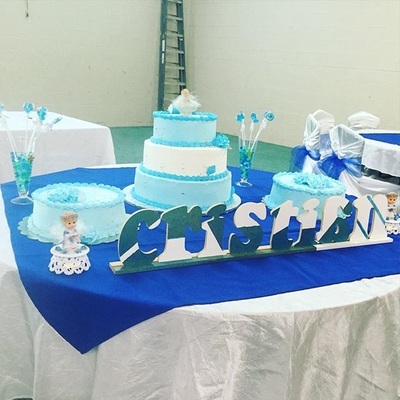 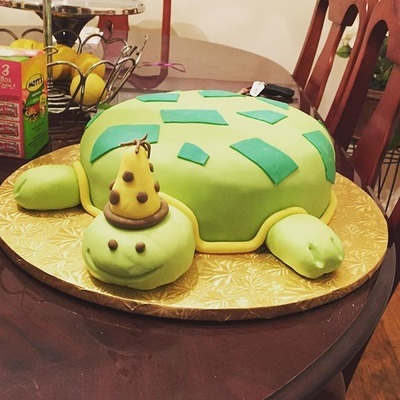 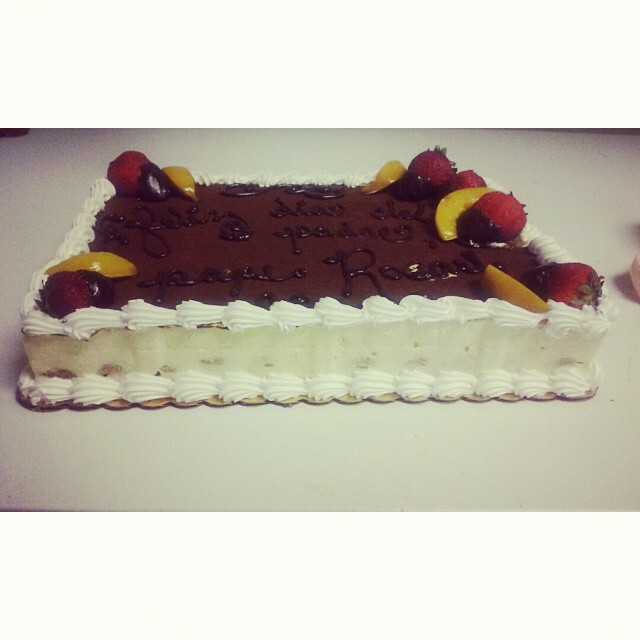 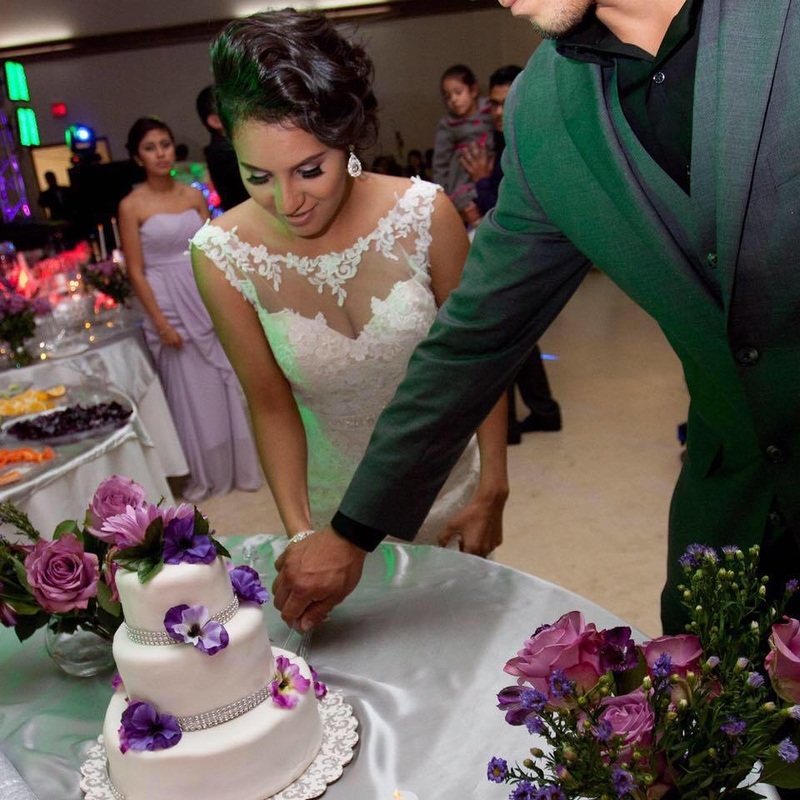 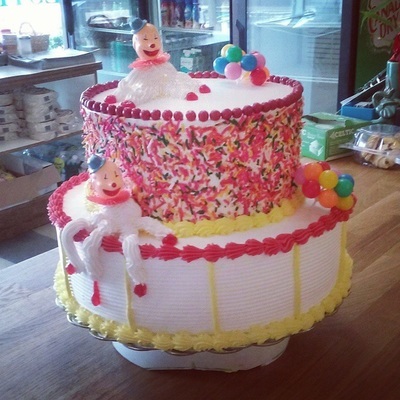 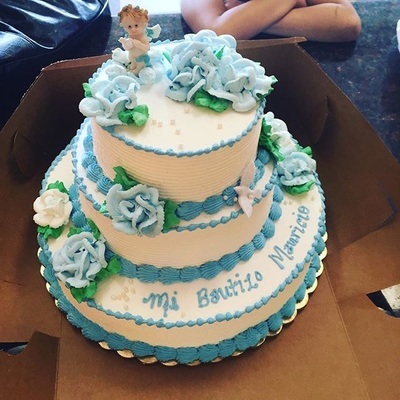 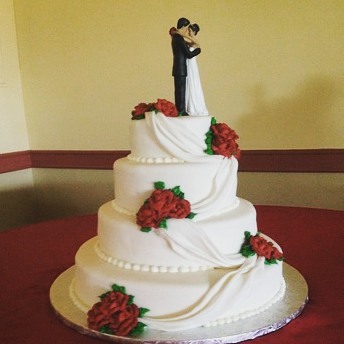 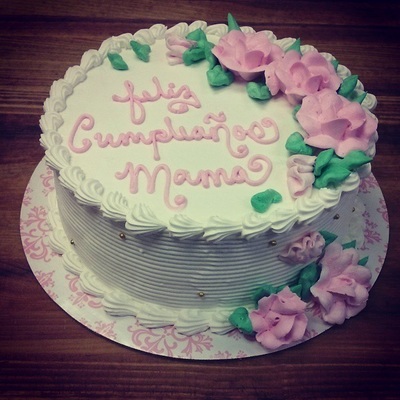 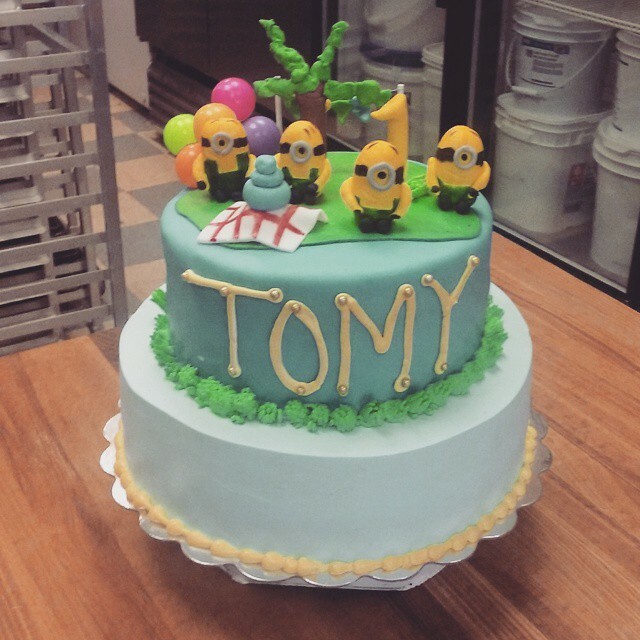 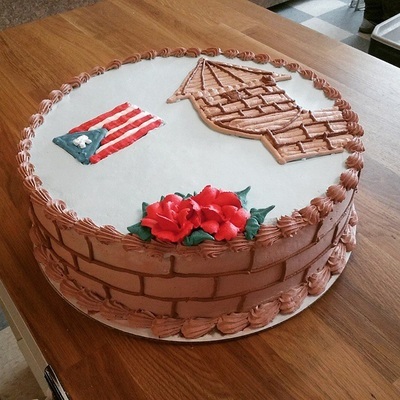 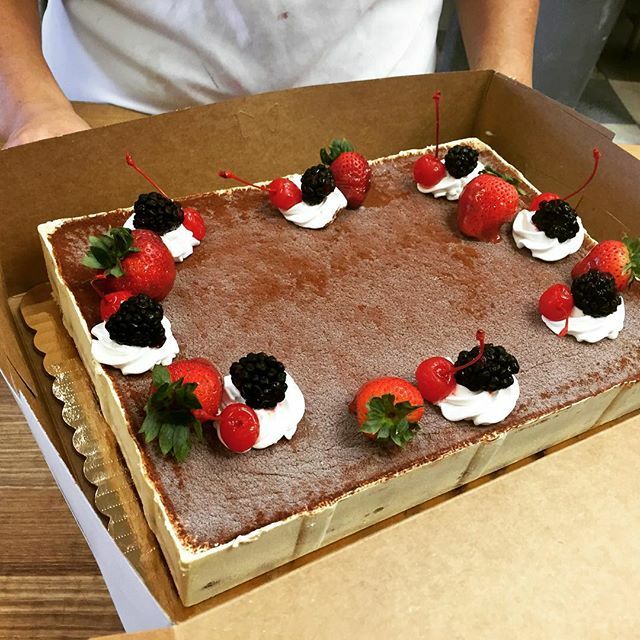 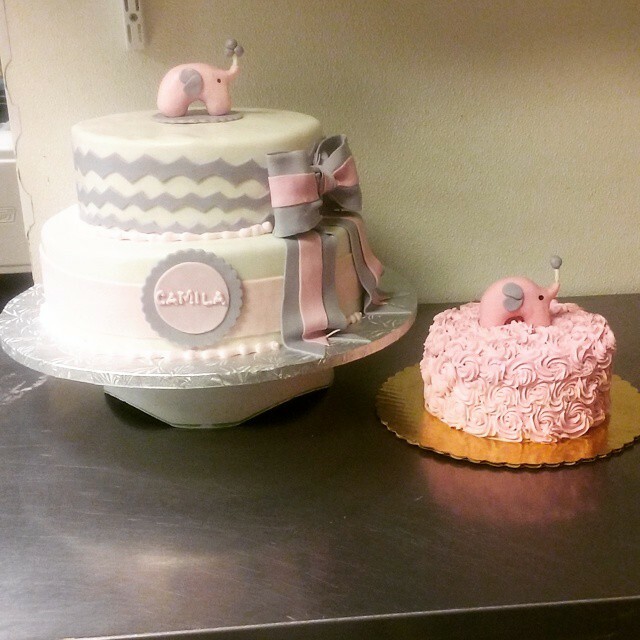 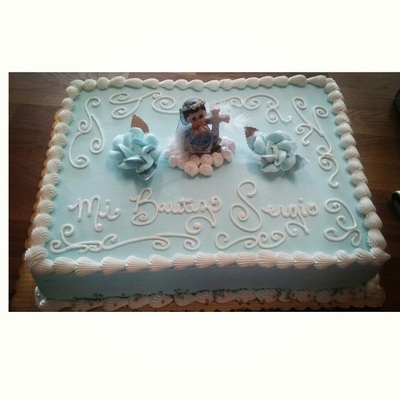 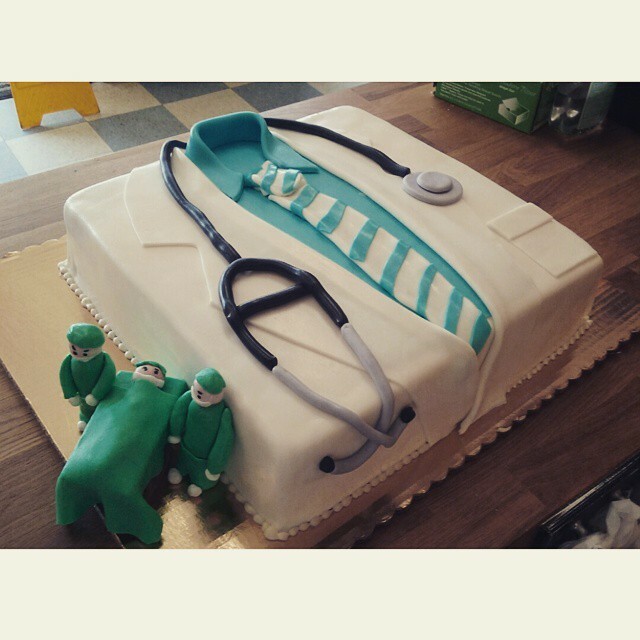 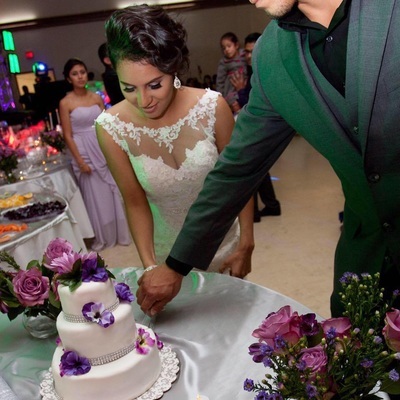 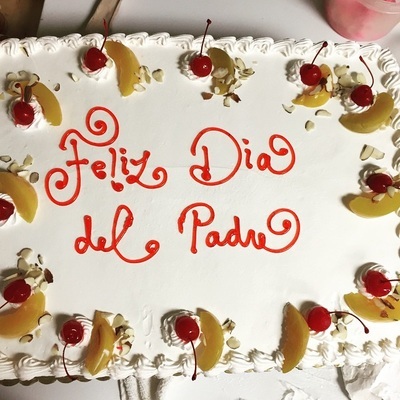 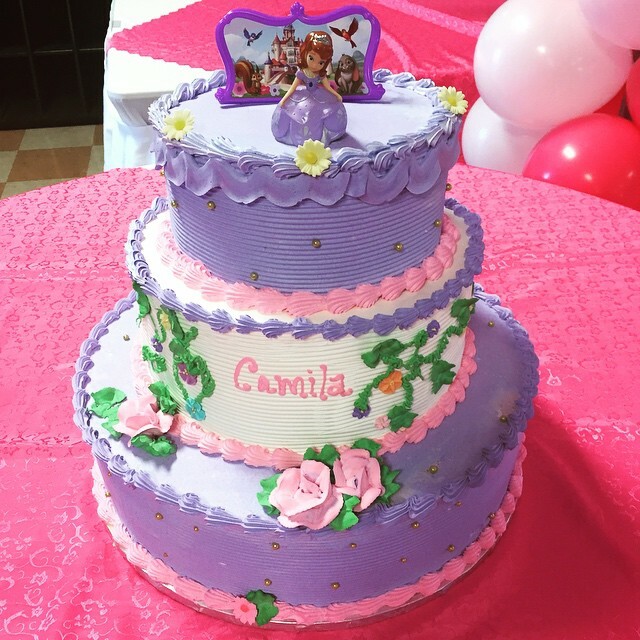 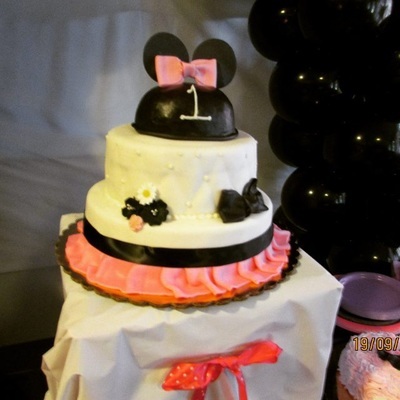 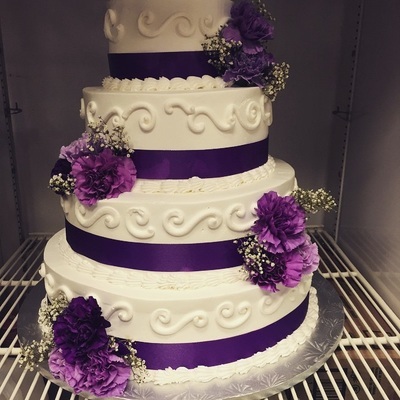 Panaderia Estrella is proud to feature her creations and signature creative cakes and desserts that are one of a kind. 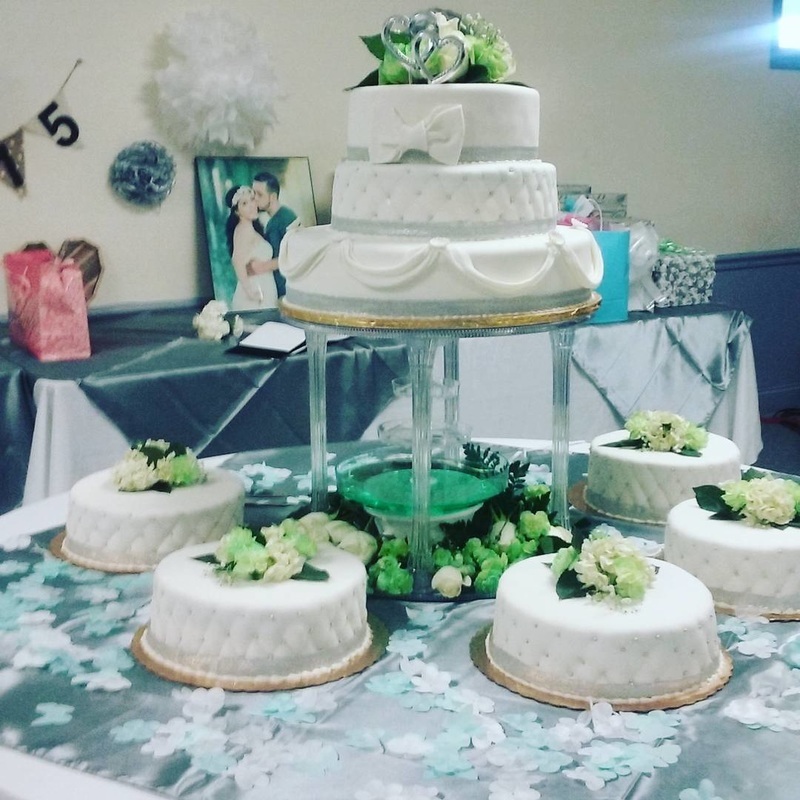 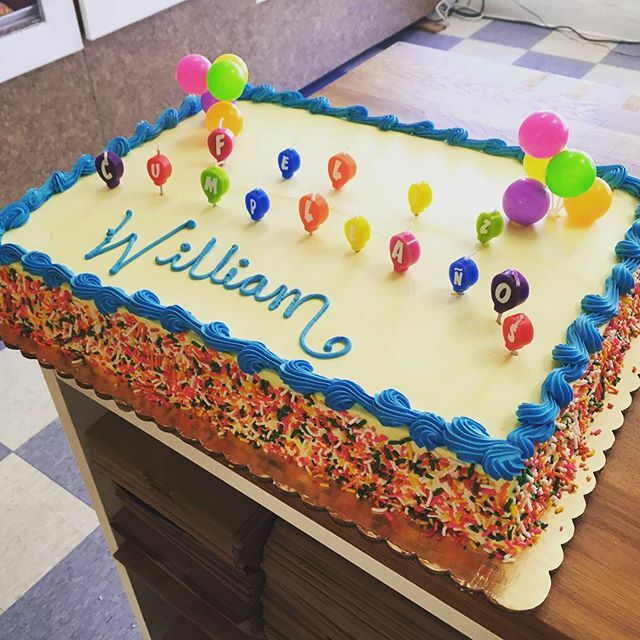 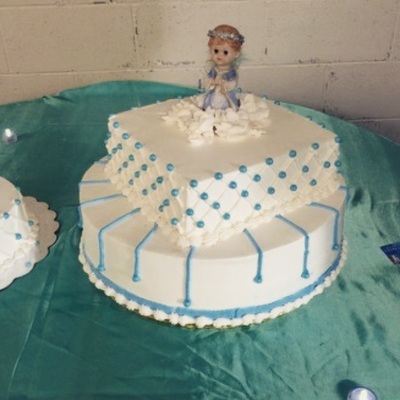 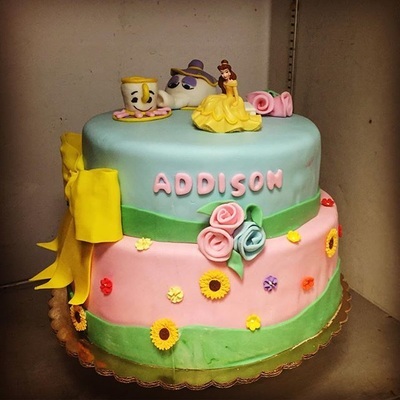 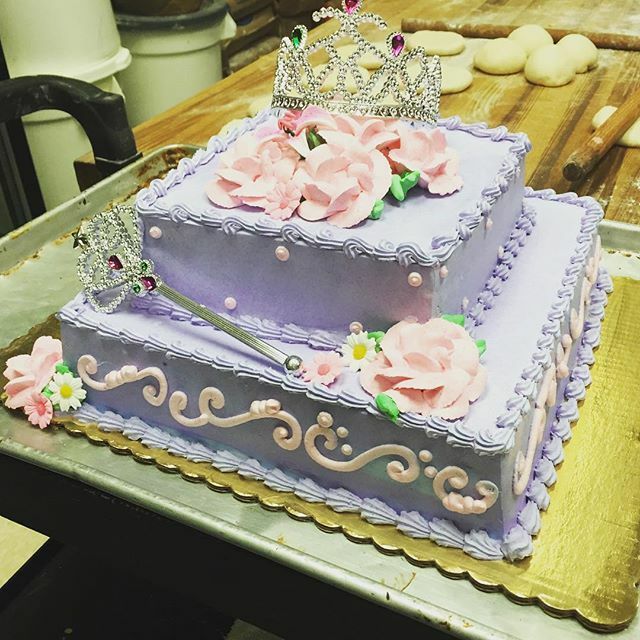 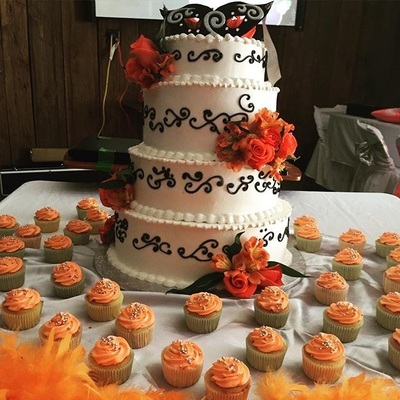 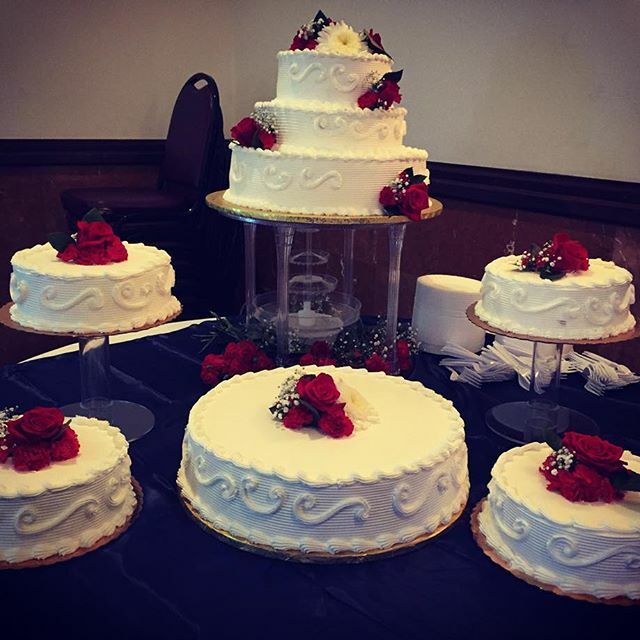 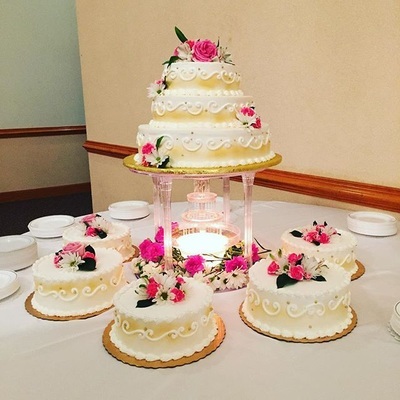 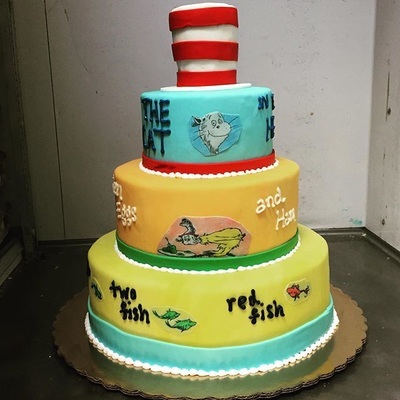 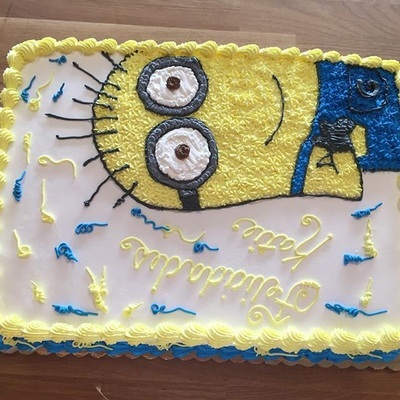 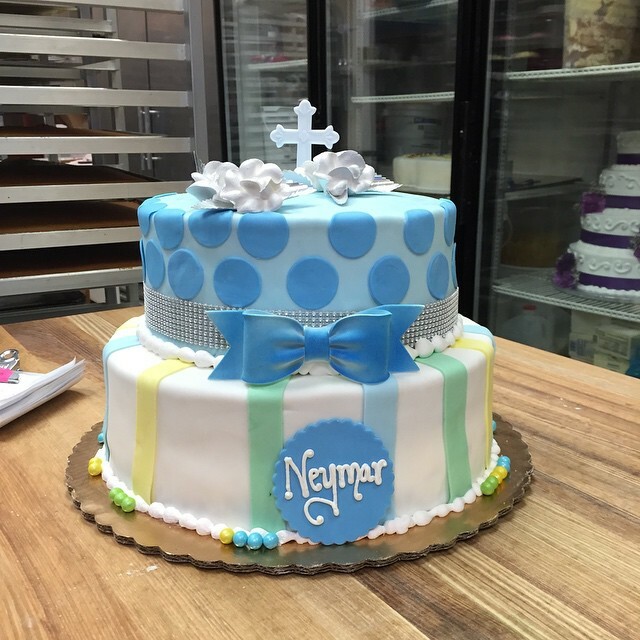 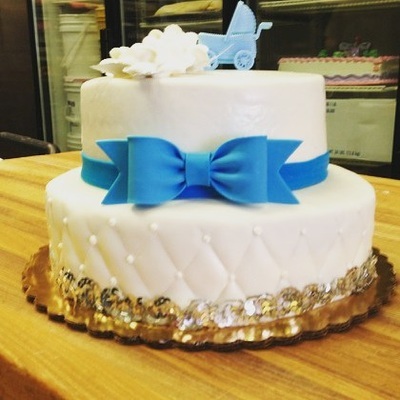 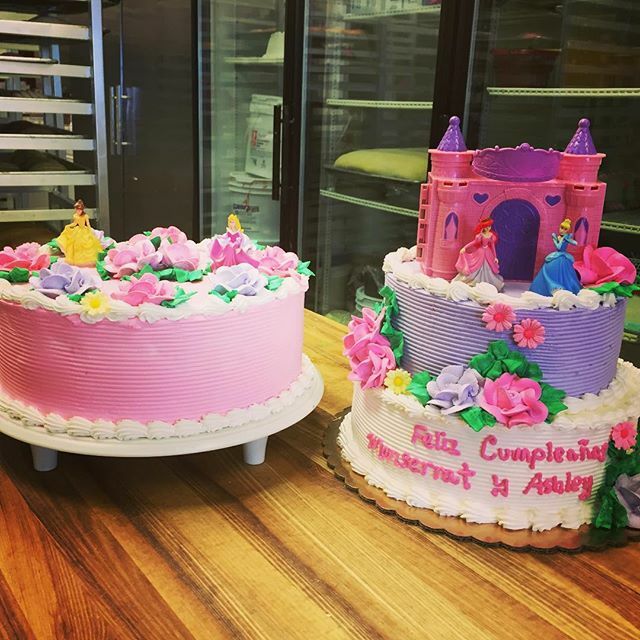 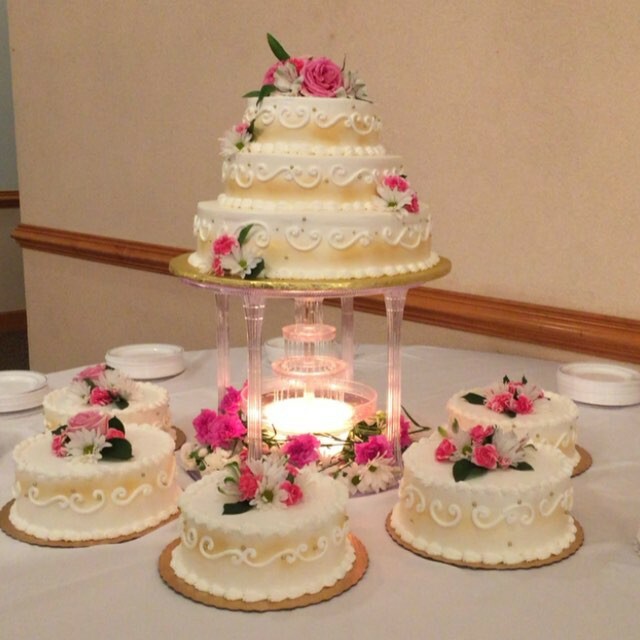 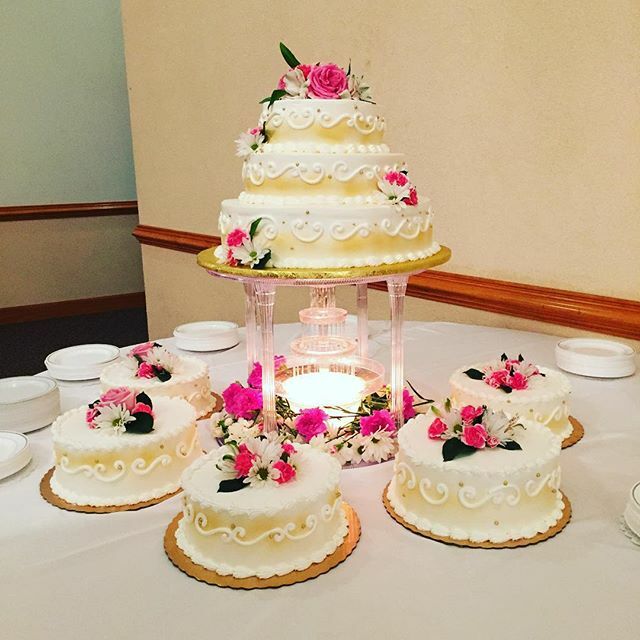 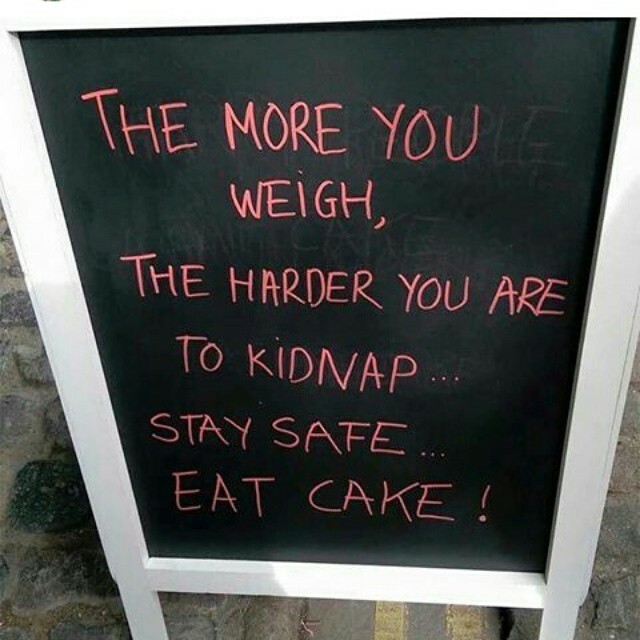 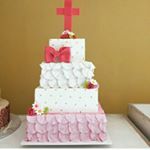 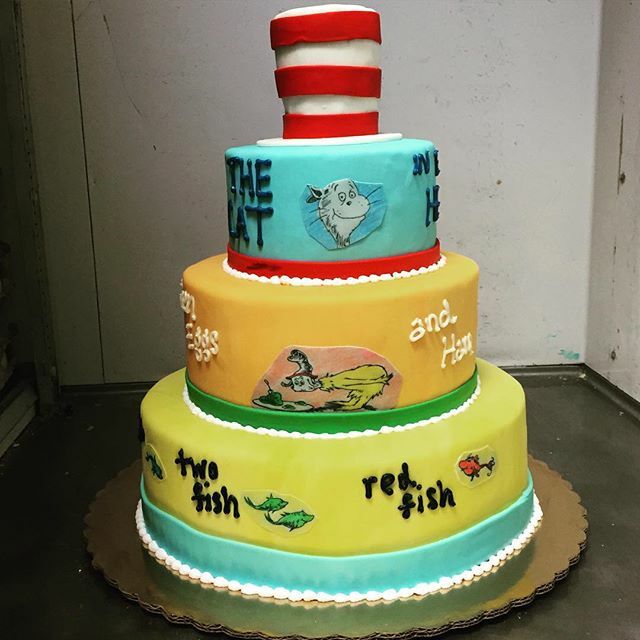 Whether it is a wedding, a baby shower, a birthday, or any other special occasion, be sure to inquire about Deisy's Cakes. 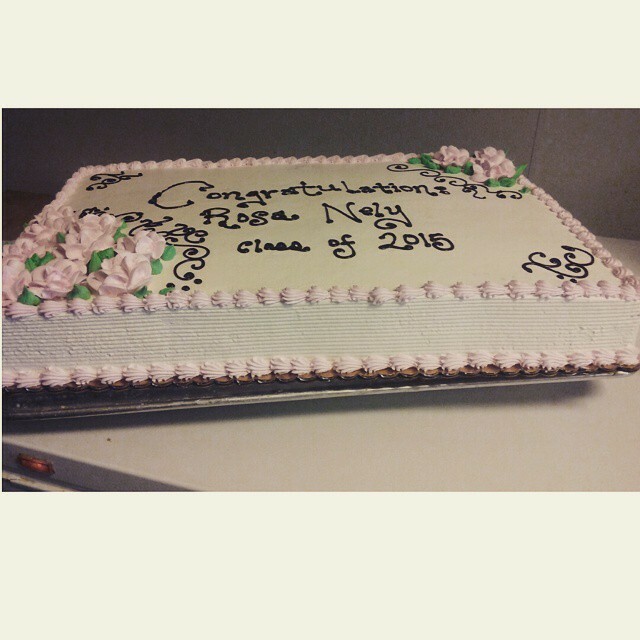 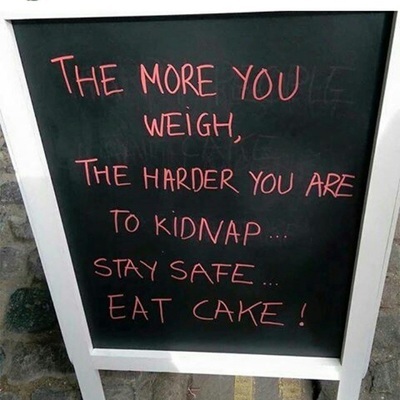 Nothing will bring your family and loved ones closer than a delicious beautiful cake or dessert like these.